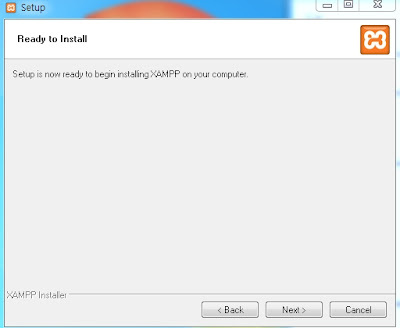 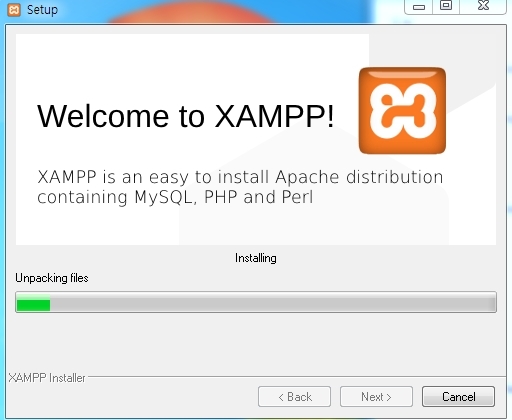 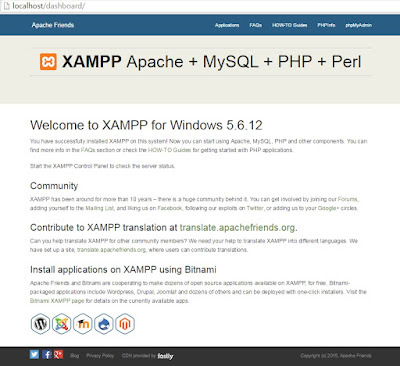 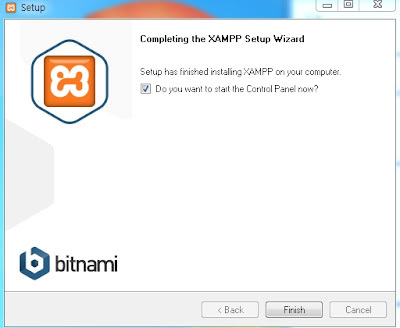 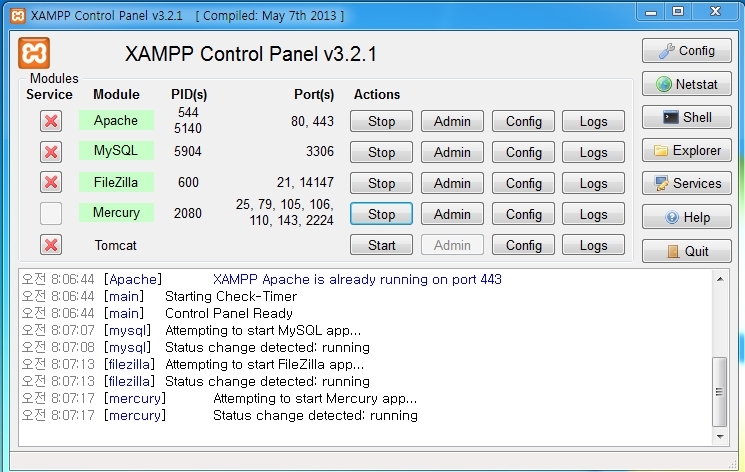 XAMPP is a program that allows you to install Apache, MYSQL, PHP, Peral, and other useful tools to create your own personal server. 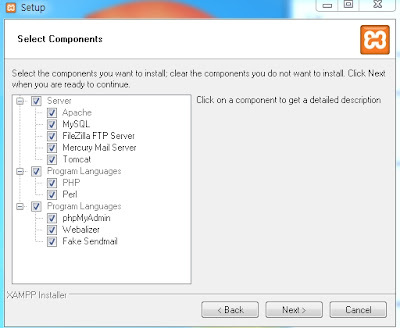 To explain, Apache is the "Main" and the most important program that you need the most to create your own server. 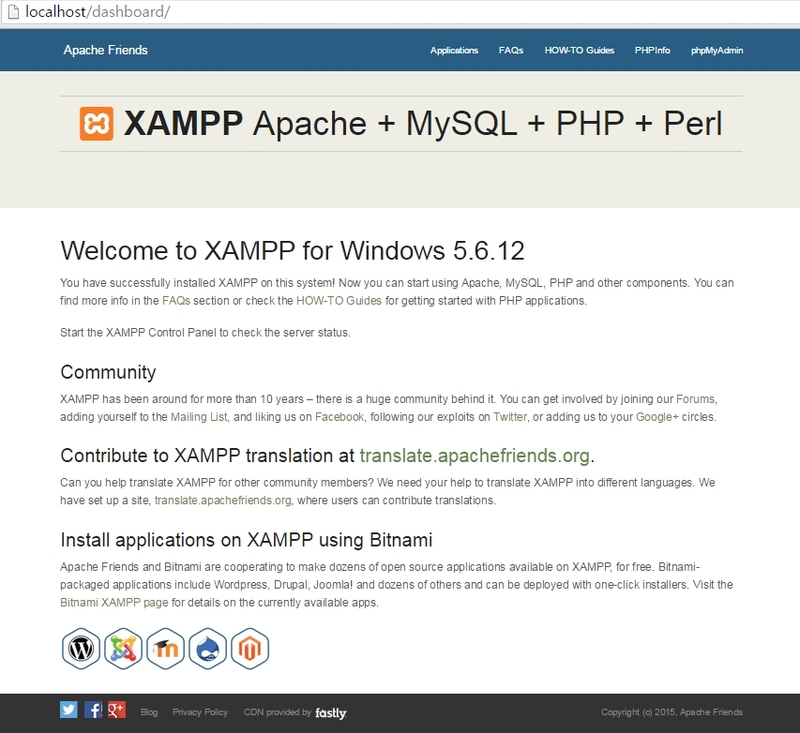 Apache allows other people in the www. to listen to your computer. 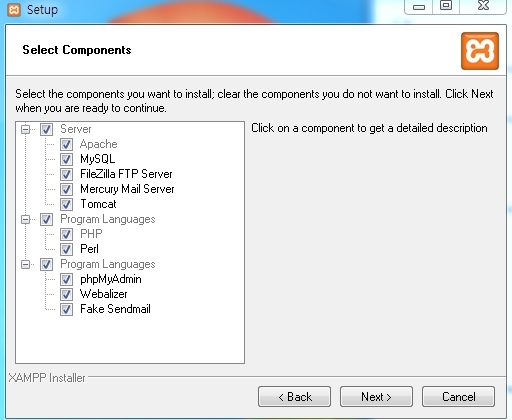 MYSQL is for database which is also another important program to record data's. 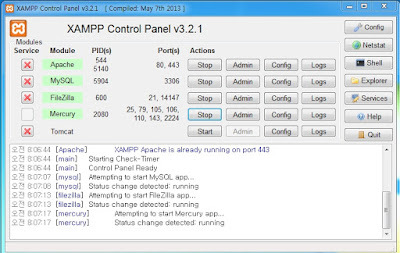 FTP server allows other people to use FTP programs to edit the files on your XAMPP folder. Can be anywhere but the server uses your hard drive to store data's so should be in a SSD or HDD. 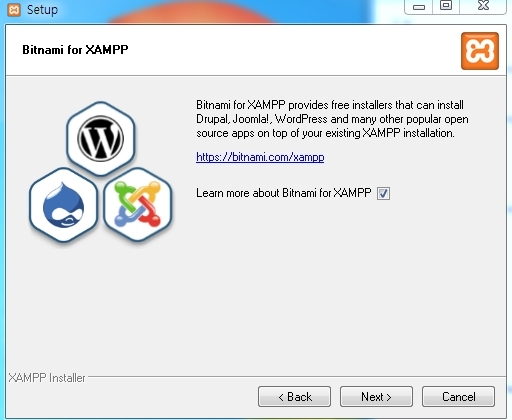 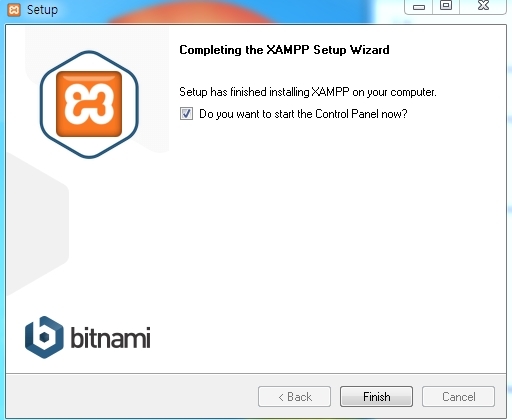 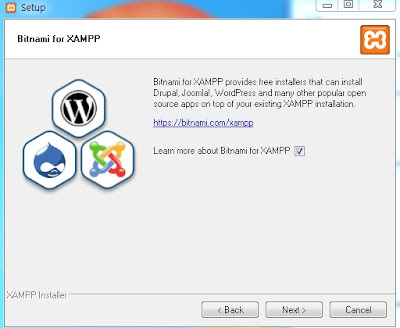 Bitnami is a program that supports many installers that support easy install. 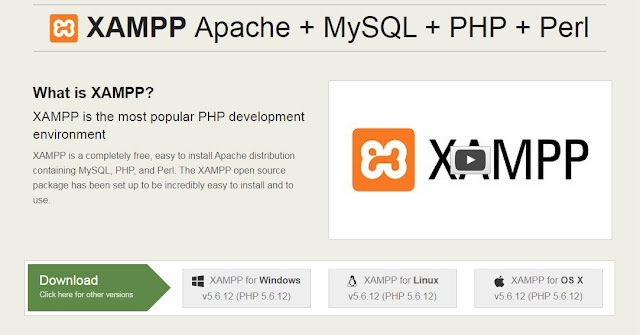 the port for every websites that you does not use ": "after the URL.